How Well Are You Standing? Our Posture Assessment is a 30-minute consultation to identify your postural habits and areas of muscle tightness or weakness. 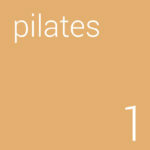 It is intended to make you more aware of your posture and give you the opportunity to address specific problems. You will receive a short report together with photographs to provide a reference point for future assessments, plus a program of exercises and stretches designed to help improve your posture. 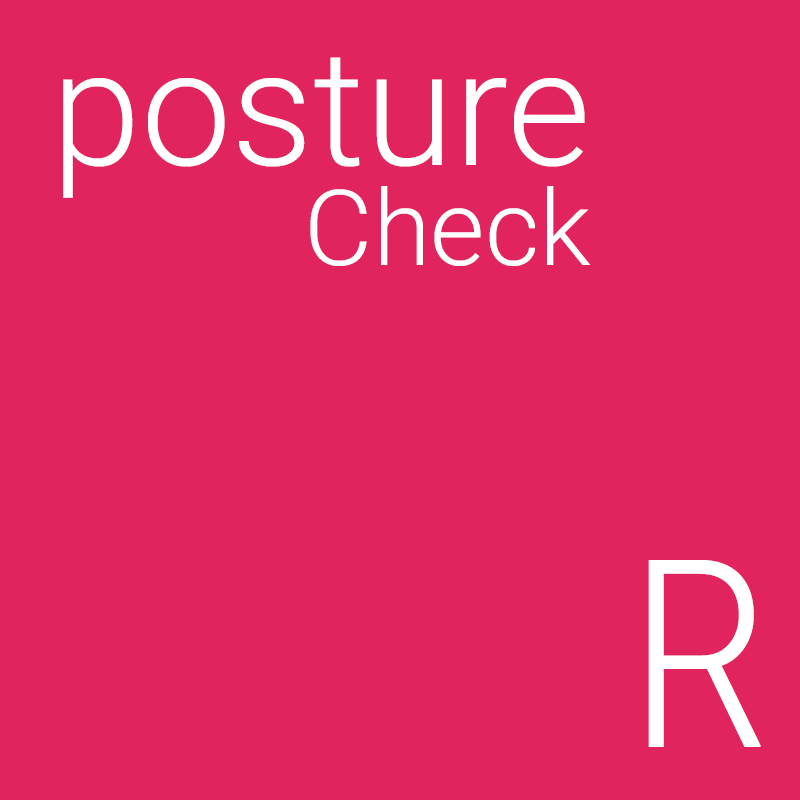 I decided to have this assessment as I had various aches and pains and wanted to see if my posture was a factor. Jeremy was friendly and carried out a very professional and thorough assessment of my posture. 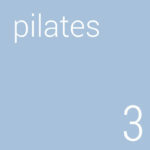 He was able to identify problem areas and suggested specific Pilates exercises to help correct the mis-alignments. I then received some photos of my posture compared to the normal alignment so I could see where the problems were, together with further suggestions re exercise and posture. 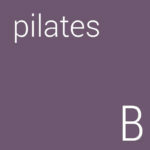 This was well worth doing and great value for money – I’d definitely recommend this as part of a health MOT. 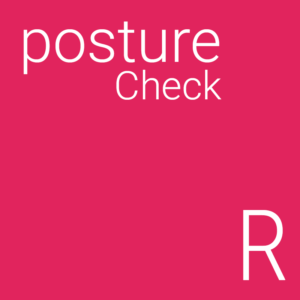 Prompted by back pain, stiff shoulders and frequent headaches and migraines, I booked a Posture Assessment with Jeremy to see if my posture was contributing to these problems. Jeremy conducted a detailed review of my posture, including taking some photographs. In the follow up report he described where the mis-alignments were and where there was muscle imbalance. The photographs were especially useful as they clearly showed that I have postural issues. He also provided me with some suggested exercises to help improve my posture. It was a very interesting and useful session, and the recommendations will help me to focus on improving my posture and strength.